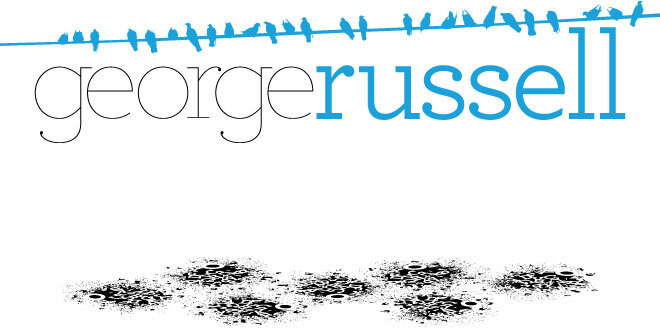 George Russell, Vis Com: PAL (Round 6) & Talk! PAL (Round 6) & Talk! Well! After the climax of last week having a Critique for their work, we though now we could go through their next brief which was similar to one we had last year where we had to produce an advertising campaign for the Poppy Appeal. Their advertising campaign is based around Amnesty International and they have to produce the same stuff we had to, a T-section of a bus and an adshell poster for the bus-stop. A couple of days later Luke I had to do a talk for Kit about PAL to a load of tutors from other courses interested in taking it onto their course. It was quite nervy having lots of course leaders asking you about PAL but in the end we pulled through and I have no idea if they would take it on but I think they should!